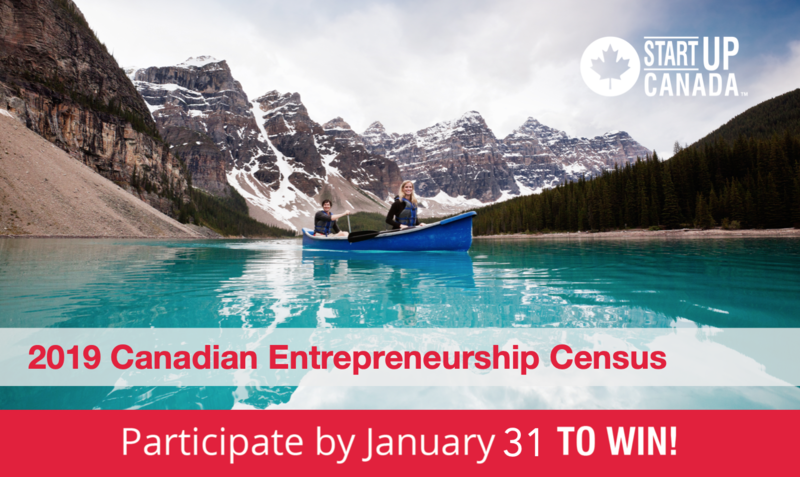 Tell Startup Canada how it can better support entrepreneurs to start-up, find customers, make sales, and grow stronger companies by filling out the 2019 Canadian Entrepreneurship Census. Startup Canada supports and gives a voice to entrepreneurs through online programs, national awards, flagship events, and partnerships with private sector and government to foster a community for startup and small business success across the country. Every entrepreneur who completes the census will receive free tickets to International Women's Day, gain early and express access into the Canadian Export Challenge, and tickets to the Startup Canada Awards. They will also be invited to the Startup Canada Beta Accelerator Program. 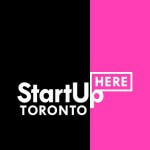 Lastly, participants will be entered in to win a guest spot on the Startup Canada Podcast with host Rivers Corbett. For more information, visit Startup Canada.